WASHINGTON - The White House’s top lawyer has cooperated extensively with the special counsel investigating Russian interference in the 2016 U.S. election, sharing detailed accounts about the episodes at the heart of the inquiry into whether President Donald Trump obstructed justice, The New York Times reported Saturday. 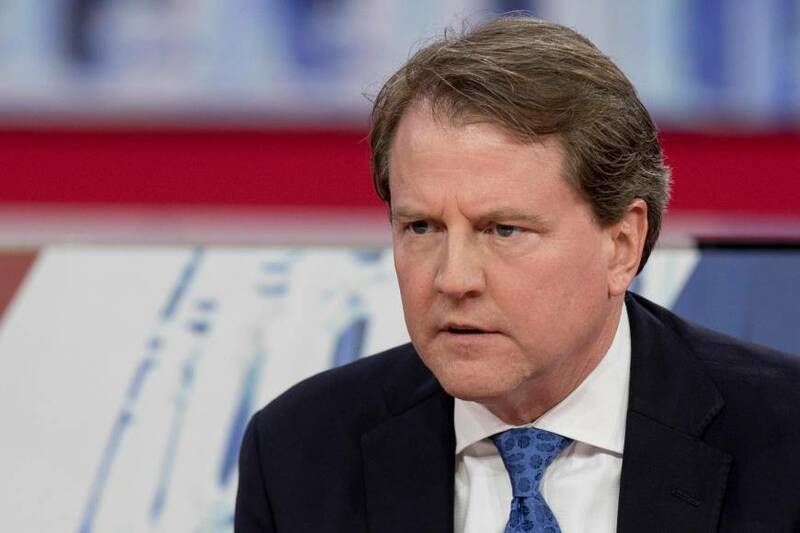 According to The Times, McGahn in at least three voluntary interviews with investigators that totaled 30 hours over the past nine months, described Trump’s furor toward the Russia investigation and the ways in which the president urged McGahn to respond to it. 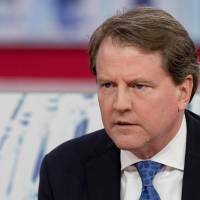 A source close to the president said Saturday the extent of McGahn’s cooperation was “a tactical or strategic mistake” instigated by Trump’s first legal team and it should not have been allowed to happen because McGahn should have been covered by executive privilege. The person also said Trump is not worried because he does not feel he did anything wrong. Trump’s former personal lawyer, John Dowd, said Saturday he was aware McGahn had spoken extensively with Mueller’s team. After The Times story was published Saturday, Trump tweeted that he had told White House staff to cooperate.